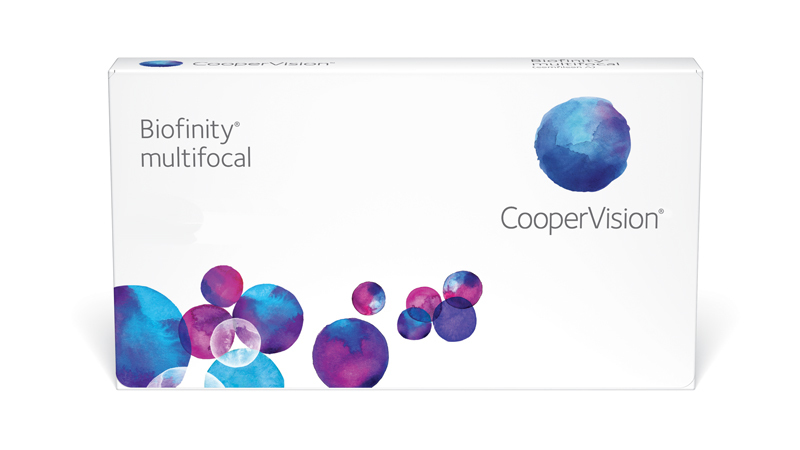 CooperVision’s exclusive Aquaform Technology makes Biofinity toric a naturally hydrophilic contact lens that retains water within the lens, minimising dehydration. It also combines low modulus and high oxygen transmissibility for added comfort and breathability. Biofinity multifocal lenses are an excellent choice for your presbyopic patients who want a better option for their lifestyle than eyeglass readers or traditional bifocal contact lenses.